Xining, likes Lhasa, is also located on the Qinghai – Tibet Plateau. Lying on the starting part of Qingzang Railway, the city is of unique natural scenery and some rare cultural relics. The one day Xining tour to explore some highlight places in downtown area. 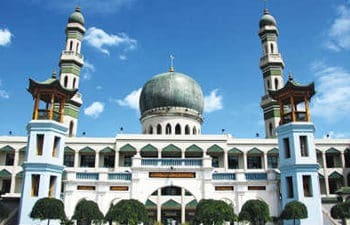 The advised places are: Ta’er Monastery, Dongguan Mosque, Local Market. 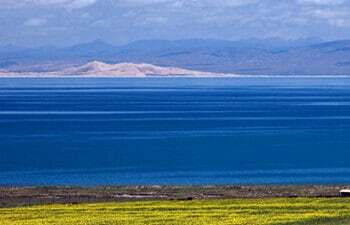 This one day Qinghai Lake tour including private guide, driver, entrance fee, and lunch will lead you to visit the largest inland lake in China. It is an ideal choice for people who like natural scenery and photo taking. 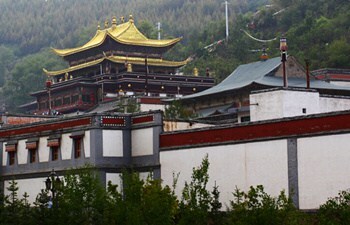 Xining, locates on Qinaghai Tibet Plateau, is the transit depot for lots of tourists whose final destination is Tibet. As a plateau city Xining has quiet several places of historical interest or of unique beauty. Tongren County is a national famous historical and cultural city. 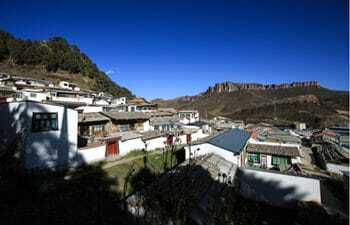 Xunhua, the neighbor country of Tongren, is of mild climate and rich natural and cultural attractions. This tour starting and ending from your hotel in Xining will lead you to these two counties. 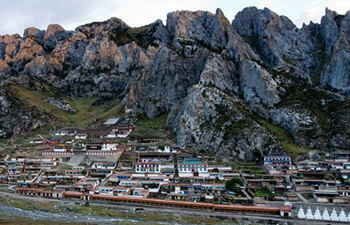 The 5 days tour includes visit to Ta’er Monastery, Qinghai Lake, and Serdzong Monastery. 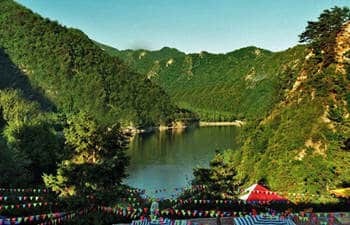 Spending the first two days to explore Xining city and in the other days you will drive to enjoy the untroubled country area of Qinghai Province. 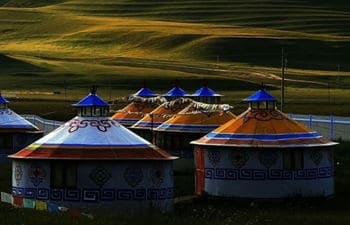 The 5 days Xining side trip to Tongren and Xiahe to see grand beauty of Qinghai – Tibet Plateau and feel Tibetan taste out of Tibet. The tour can be tailor-made based on your requirement. Amdo Area is the brink of Tibetan area. It covers parts of Tibet, Qinghai, Sichuan, and Gansu. 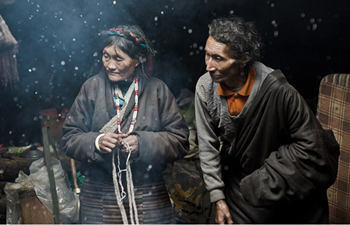 Paying a visit to Amdo Area one will see and experience most Tibetan things out of Tibet.